“The world is increasingly designed to depress us. Happiness isn’t very good for the economy. If we were happy with what we had, why would we need more? How do you sell an anti-ageing moisturiser? You make someone worry about ageing. How do you get people to vote for a political party? You make them worry about immigration. How do you get them to buy insurance? By making them worry about everything. How do you get them to have plastic surgery? By highlighting their physical flaws. How do you get them to watch a TV show? By making them worry about missing out. How do you get them to buy a new smartphone? By making them feel like they are being left behind. This passage resonated with what I had in mind at the time, and I looked high and low for the title. There is no fancy flowery name, it was called Reasons to Stay Alive. 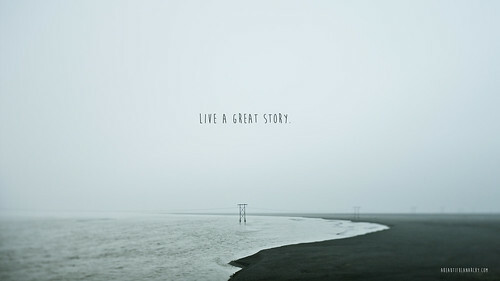 Elegant, simple, and every page emanates hope. Reasons to Stay Alive is hard to define. On the surface it seems to be a self-help book, but yet it started out as the author’s own cathartic expressions as he fought depression and anxiety: the literary style is too much on the artistic side to be considered self-help. It touches too little on the author’s external circumstances to be an autobiography. Sometimes its pages are embedded with popular science and psychology. Sometimes, the expression is almost fiction. In many ways, the book resembles a very intricately written and eloquently expressed personal blog. To be succinct, it’s about what the title implies. This is a book about living, fighting, and above all else, being human. 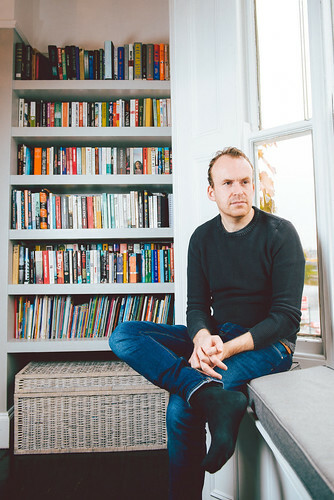 Matt Haig fought depression, and is still fighting. His other most noteworthy work is The Humans. Check out his Goodreads profile here and his own website. The best way to approach this book is to treat it like poetry. Reasons to Stay Alive describes the author’s inner world as he deals with depression, split into five phases. From falling into depression, hitting rock bottom of it, climbing back to the surface, learning to live, and eventually learning to be. Reasons to Stay Alive also addresses some other aspects of depression, like how to deal with someone that has one, how medicine does not always work, and even attempts to explain from his own readings and experiences for how depression came about. Depressions is actually rampant and we are more prone to it more than you think. The book described life like a series of tightropes and we are all walking on it, sometimes we just trip and are left hanging on life’s edge. more often than not we fall right through. The killer is that we don’t know. The symptoms are invisible to others, and alien and confusing to the person. You grow into it and out of it. In our known world, we human beings are the only species known to suffer from depression (also read Do Animals Get Depressed? ), and that may be because of the fact that we are capable of many amazing feats of creation such as science and art. That to be able to understand and appreciate the good, we must be able to feel the bad and the fact that things don’t last. One explanation for depression could be that everything about human beings have evolved too fast and our biological brains have yet to catch up. Depression might be the price we are paying for being human, a byproduct for trying to make too much sense out of the world we live in, ‘the capacity to feel a whole universe worth of darkness’. To put things into perspective, our biological brains’ cognitive and emotional capabilities are essentially still similar to the ones of our ancestors thousands of years ago, where birds ferry messages, ice is collected from high peaks, and crossbows are the deadliest weapons. Perhaps upgrading our coping mechanisms should take precedence over upgrading to iOS 7, Windows 10, or Android Nougat. “Dark matter is needed to hold galaxies together. Your mind is a Galaxy. More dark than light. But the light makes it worthwhile. Appreciate those who devote their life to study the human brain, ‘the one item in the whole universe that can think about, well, the whole universe.’ Are we just mere organic machines operated by an organic core fueled with biochemistry? Truth is perhaps for a long time to come, we will never find out. Since these universal laws of the human condition are far from reach, each individual is every one’s best scientist. 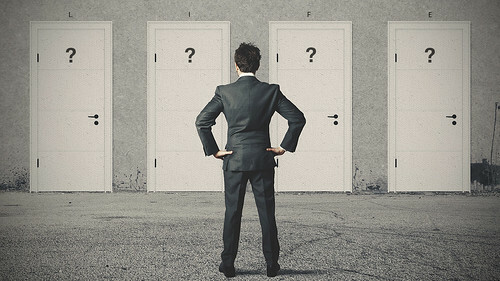 Try and do whatever that works for you – just be prepared to be wrong if you try to impose your solutions as universal. There are some portions of the book involves the author describing himself engaging in a conversation with his imaginary past or present, not like the empty chair technique in Gestalt therapy. At it’s very core, Reasons to Stay Alive is about hope. 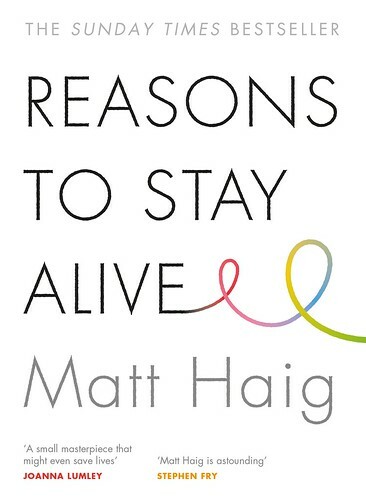 Reasons to Stay Alive is a great book and is probably one of the most important book many have came across this year as it tells us that depression is inherently human and is only part of us. Depression cannot be bigger than us is what the book stresses. Depression is just clouds that get too overbearing for light to shine through, we should always keep in mind that we are the sky, and are ultimately bigger than the clouds. 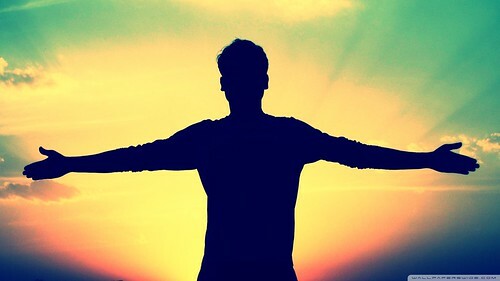 Only through staying alive, we keep the option to be that sky open to us. Would recommend Reasons to Stay Alive to any one and every one, just not any time and every time. Even more so for those studying psychology, psychotherapy, and human-existential philosophy. Posted in Book Review and tagged articles, books, psychology.